You know that Duke and I visit Ronald McDonald House a couple of times a month and bring cheer (and goofiness) to the families staying at RMH. We have seen firsthand what an impact RMH has on the families of sick babies and children. 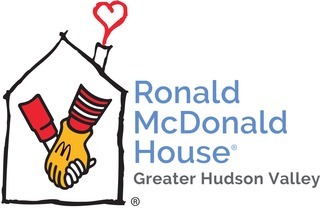 We are walking on 9/30 in the Dylan J. Hoffman Memorial Walk and Family Fund Day to raise money for Ronald McDonald House. Good luck Duke and Kathie!!!! Good luck and have fun!!! What a great event! !